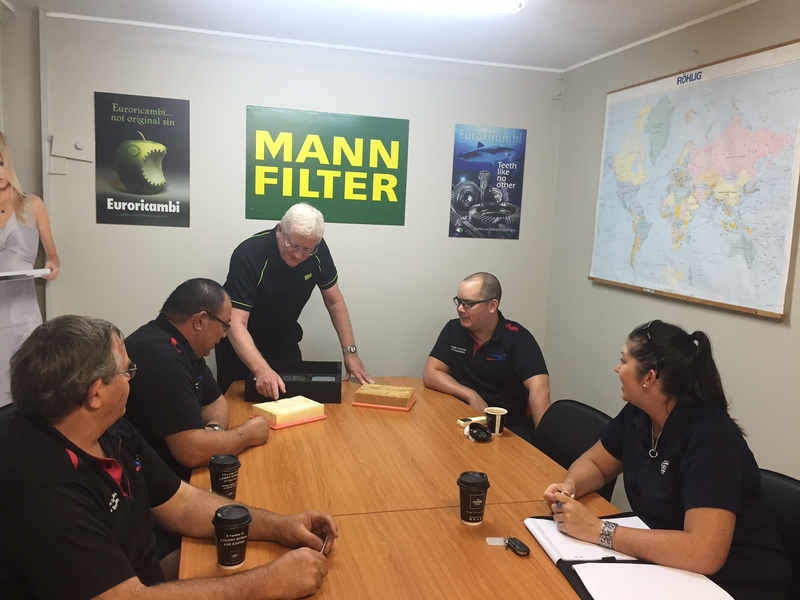 Friday March 18 – Two of our branches in Brisbane and Gold Coast invited Hella / MANN-FILTER for an interesting 30 minutes training. Mann+Hummel filter expert Ken Wagstaff is making a tour throughout Australia. 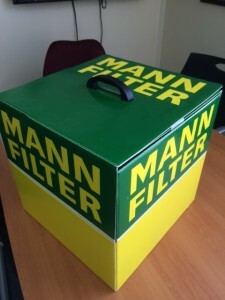 He used a MANN-FILTER TechBox and reinforcing the view that ‘It’s what’s inside the box that counts’. 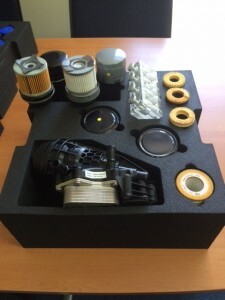 He gives an Unpack, Touch and Compare presentation between typical Non-OEM manufacturers/suppliers and MANN-FILTER. 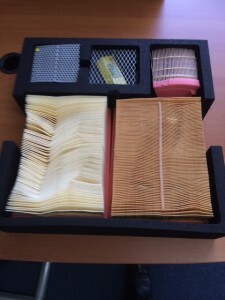 AIR FILTER – Construction and comparison before and after Water Stability testing.  Outer Seal and embossing. 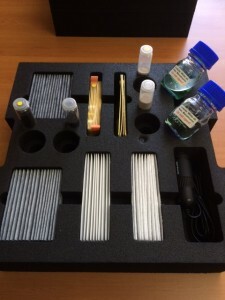 MATERIALS and FILTER MEDIA – 100 different media.  Choosing the right one. 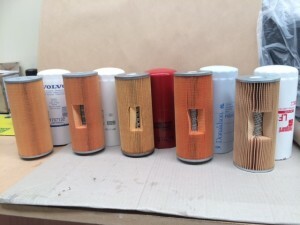 OIL FILTER CONSTRUCTION – Element guide, O-ring, media used, end plate flexibility, brittleness of Filter Media. Our other branches in Victoria, NSW and South Australia are looking forward to welcome Ken Wagstaff with his inside the box demonstration the coming weeks.